With Q Prep+, we believe we have our best cleaner yet! Q Prep+ attacks bug guts, road film, and brake dust leaving you with clean cars and happy customers. 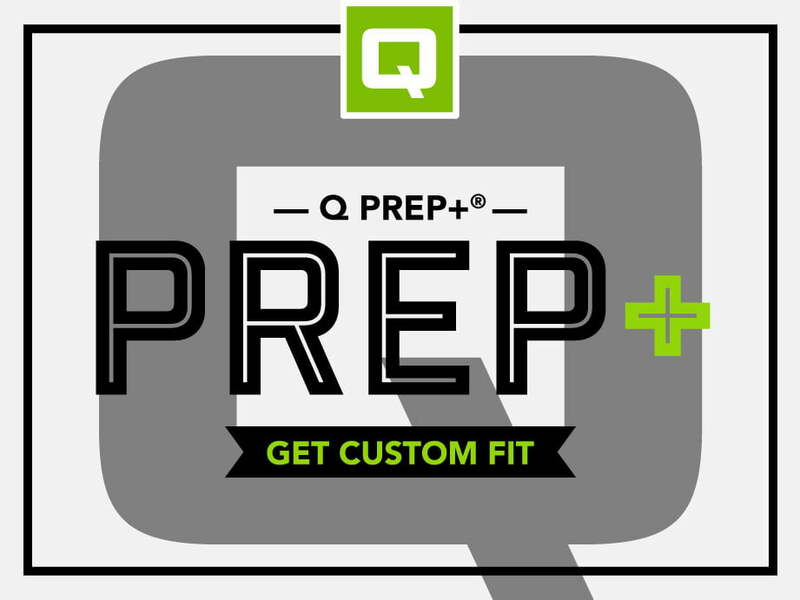 Like all Qual Chem products, Q Prep+ is flexible and can be applied using a prep gun, thumb gun, or as a presoak.